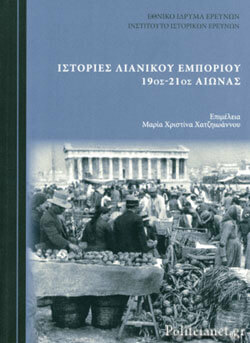 4th Seminar: Vincent Gouzi, "The industrialization of Greece. 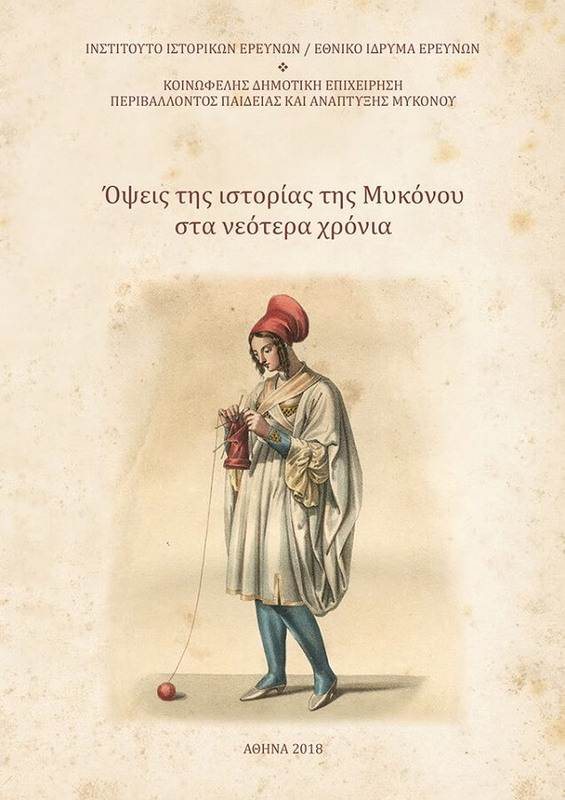 The building of a modern industry since 1950"
The statistical and bibliographical sources show that the Greek Industry of the last 50 years is not a field of ruins which the recent crisis would have finished destroying. It has followed the general evolution in the world of the industrial product towards the industrial service and the immaterial or cultural forms and thereby escaped to historian’s sight. Holding in Greece a place similar to that hold in the European Union, It has strongly specialized as well because of natural and human reasons as of the European “Grand Marché”. Far from the stereotyped opposition between Athens and the province I has spread on the whole territory, following the axis which connects Athens with Patras and Thessaloniki as well as present in medium-sized towns. Far from the old image of agricultural exports and of a suffered imbalance, it relies on its comparative advantages to build a competitive, dynamic and particularly opened foreign trade. The company is the geometrical place of its growth, as it is of the adaptation to the crisis. It has led the industrial restructuring, the reduction as well as the modification of the forms of employment, the recovery of the productivity and the restoration of its financial autonomy. In the course of these analyses, appears an original construction, based on the family self-financing as on the practices of delaying payments of bank and administrative debts, marked by its independence towards the state as by the state inability to provide a businesss friendly environment. These corporate strategies invite to a closer observation of the entrepreneuriality in Greece, its vigour, its characteristics in terms of size, legal form and employment. They point to the role of the family and its values in the historic construction of the entrepreneurial spirit, in properties of some branches of industry, in the relation between companies and the State. The lecture will be delivered in english language. 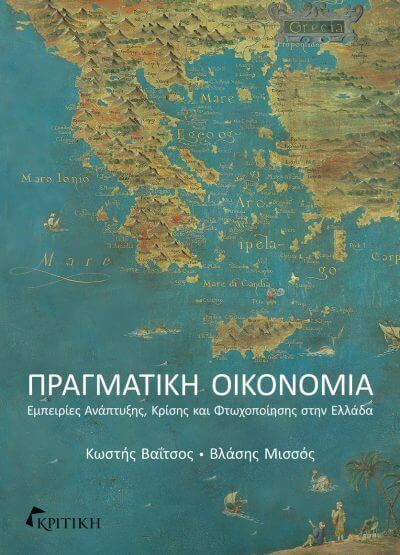 Time and Place: Monday 14.1.2019, 17:00-19:00, National Hellenic Research Foundation (48, Vas. Konstantinou av., Athens, groundfloor, Seminars' room), metro "Evangelismos" or bus station "NHRF". The seminar is open to the public.